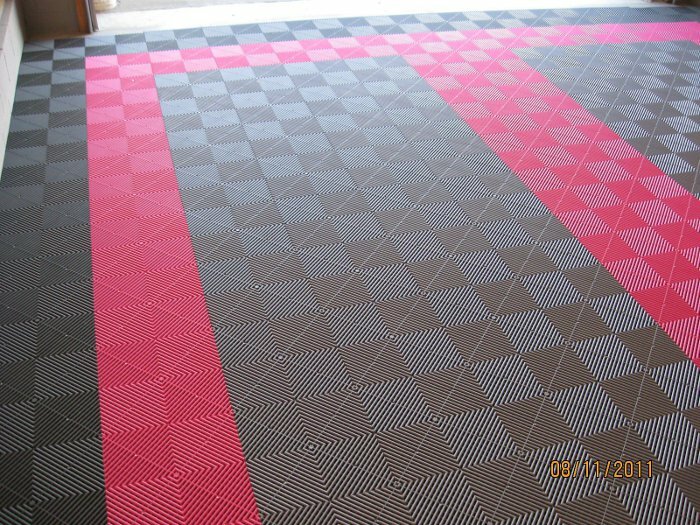 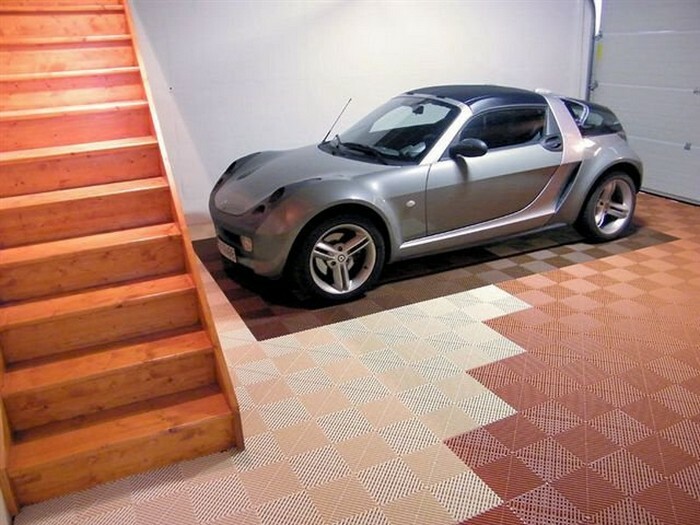 Swisstrax tiles are perfect to enhance your garage floor. 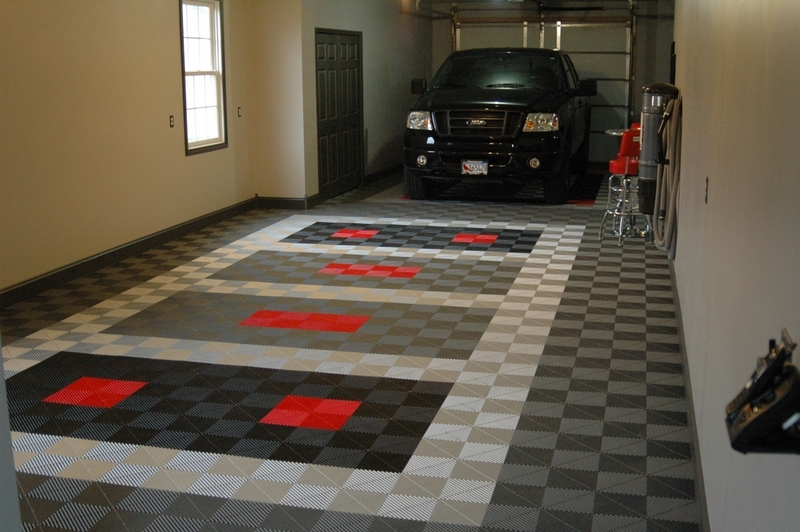 Choose from several styles and up to 19 colors. 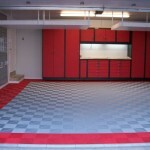 Enjoy your garage as it will be easier to maintain and clean with our modular tiles. 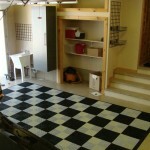 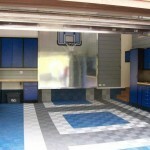 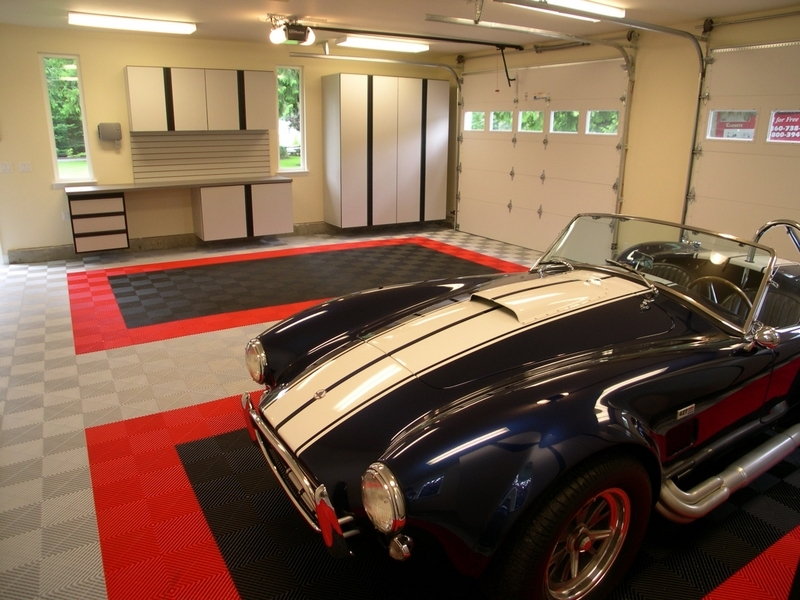 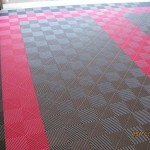 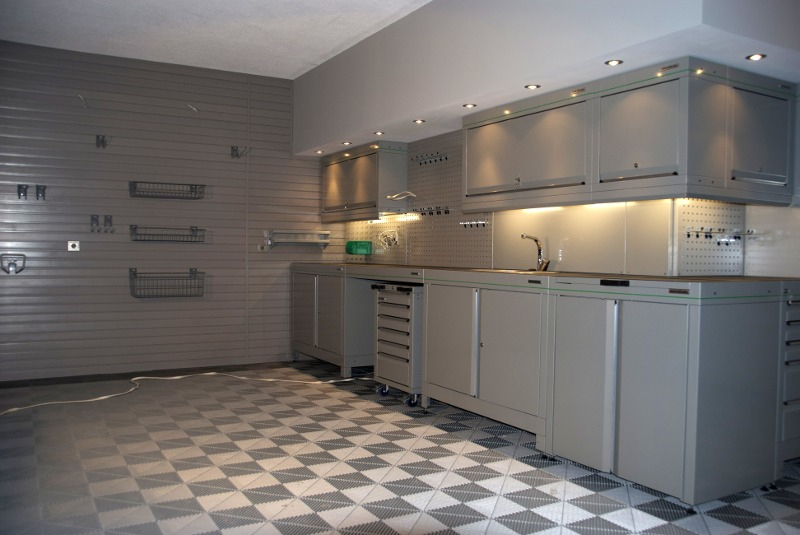 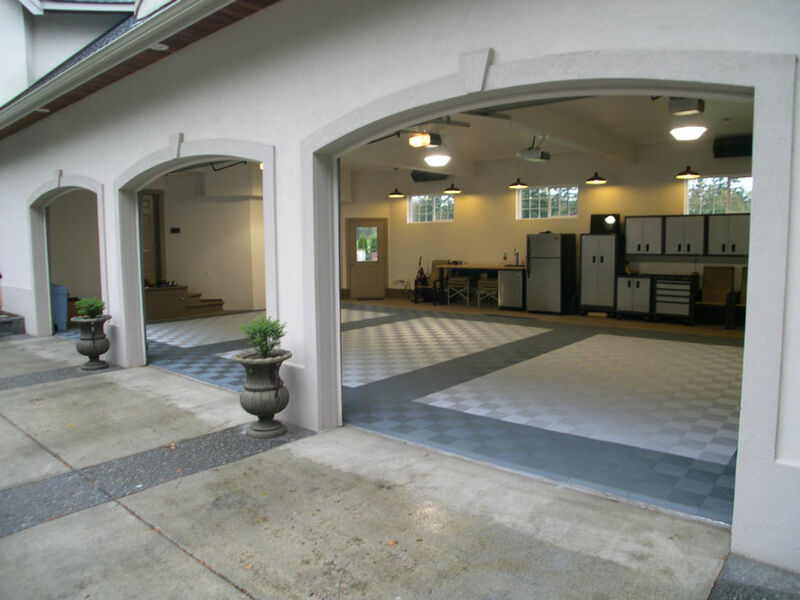 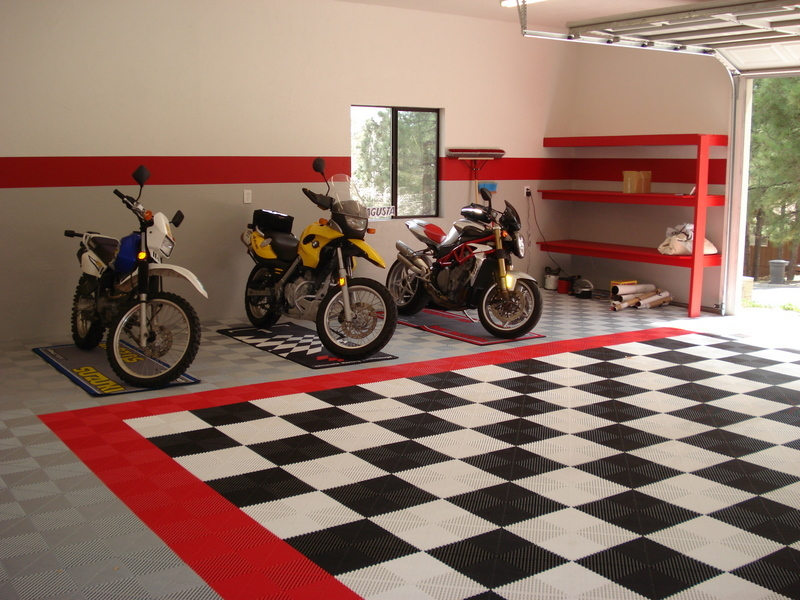 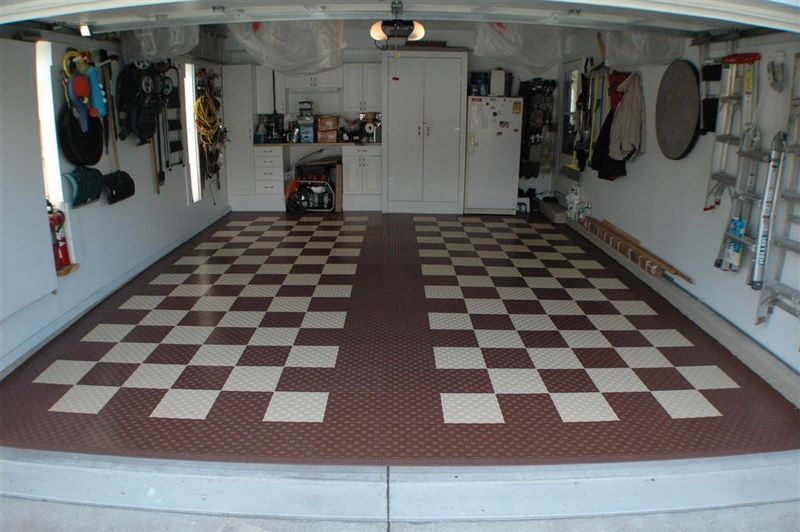 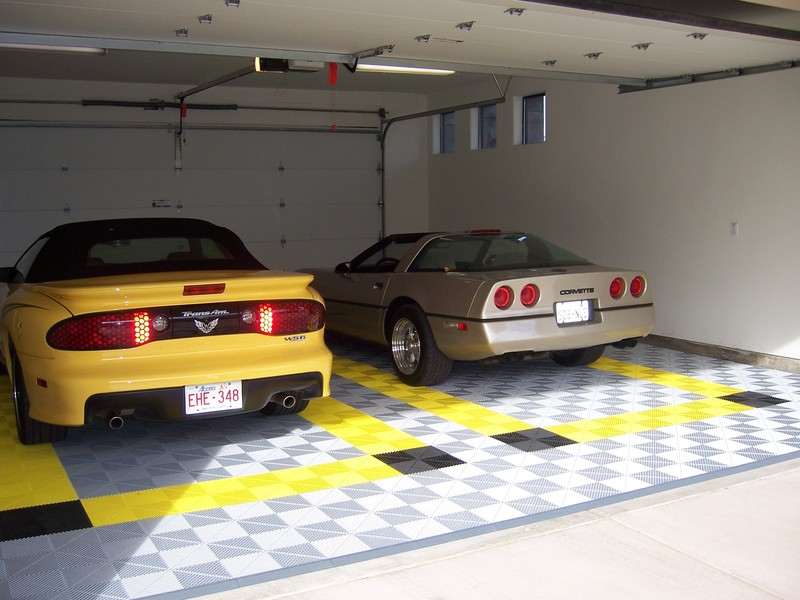 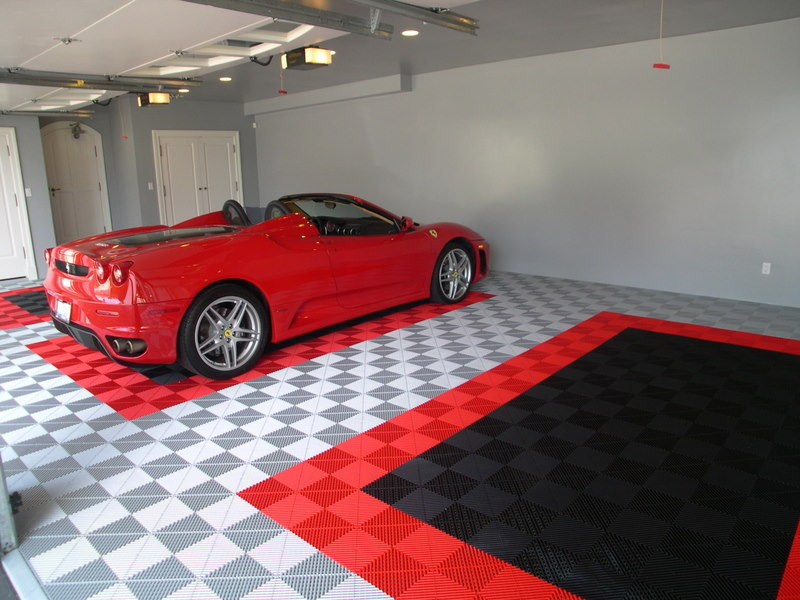 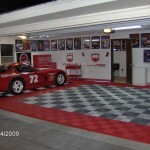 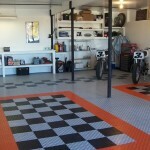 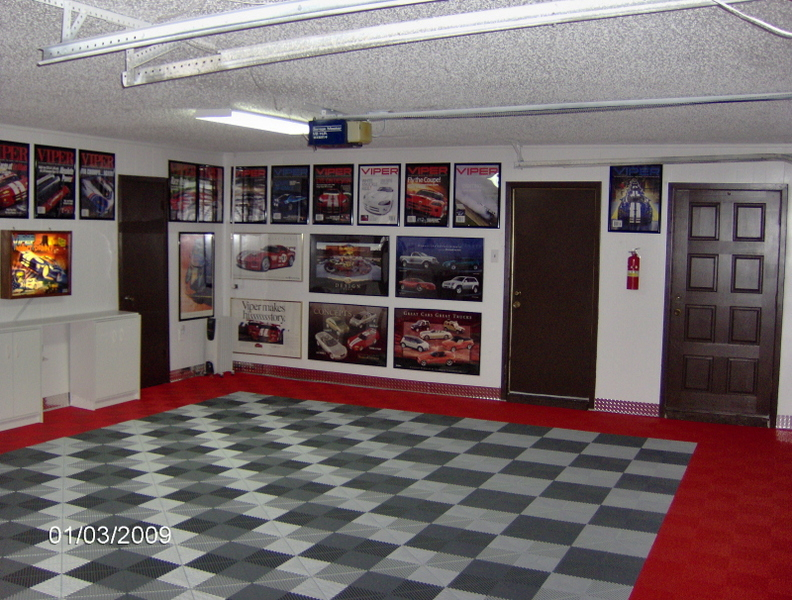 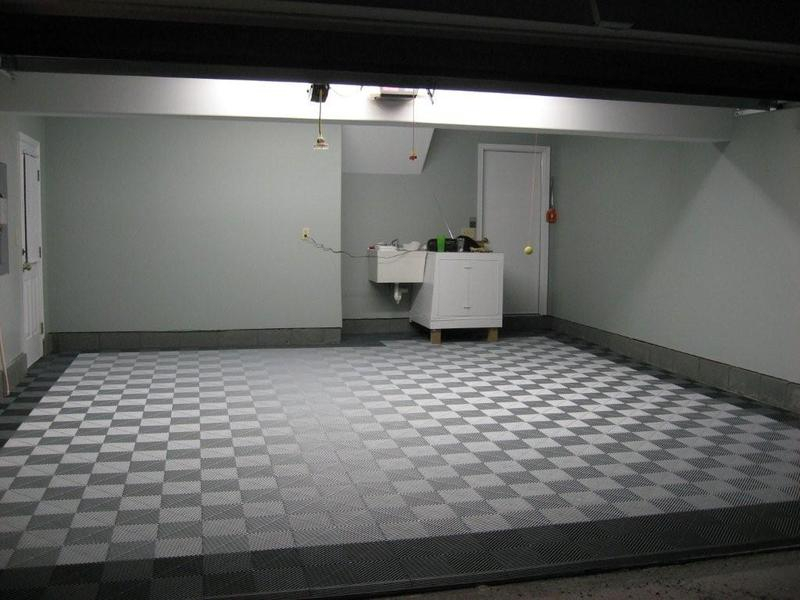 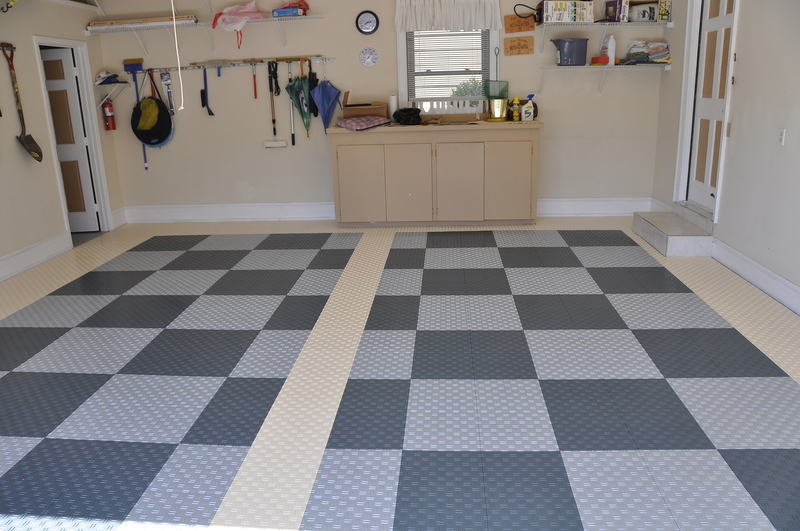 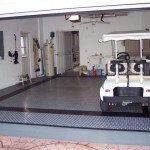 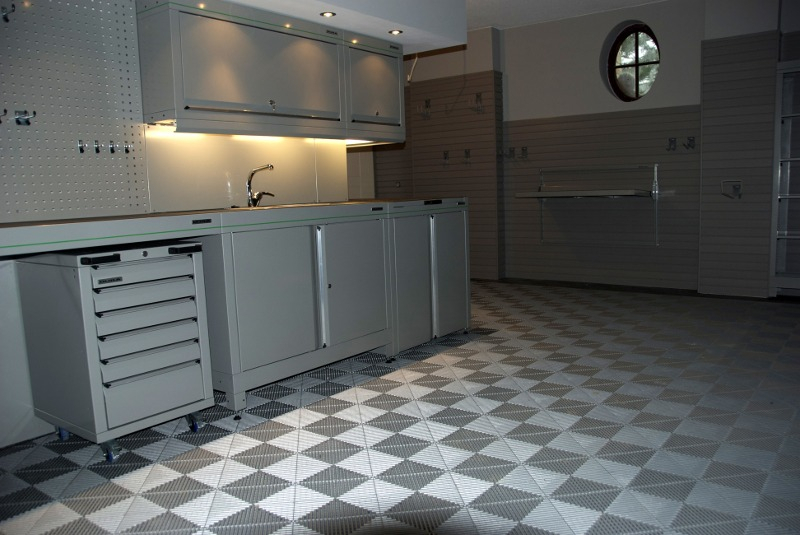 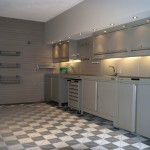 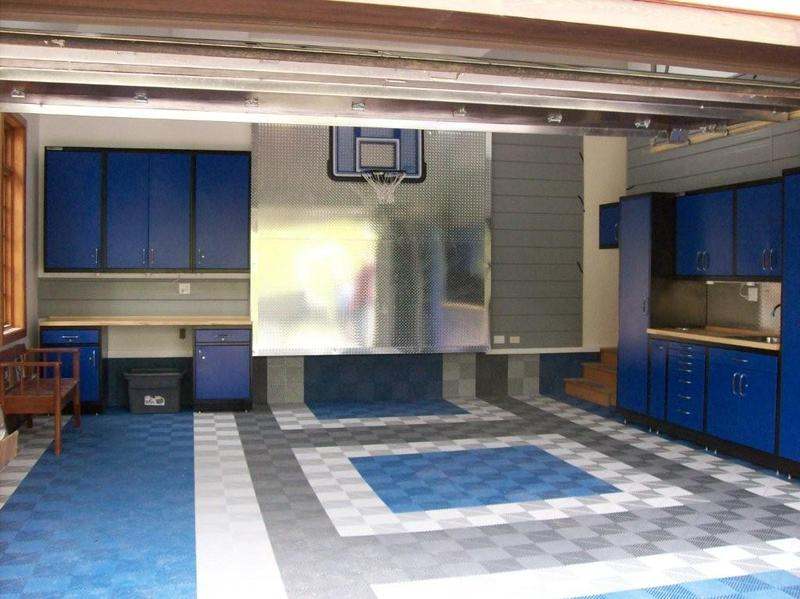 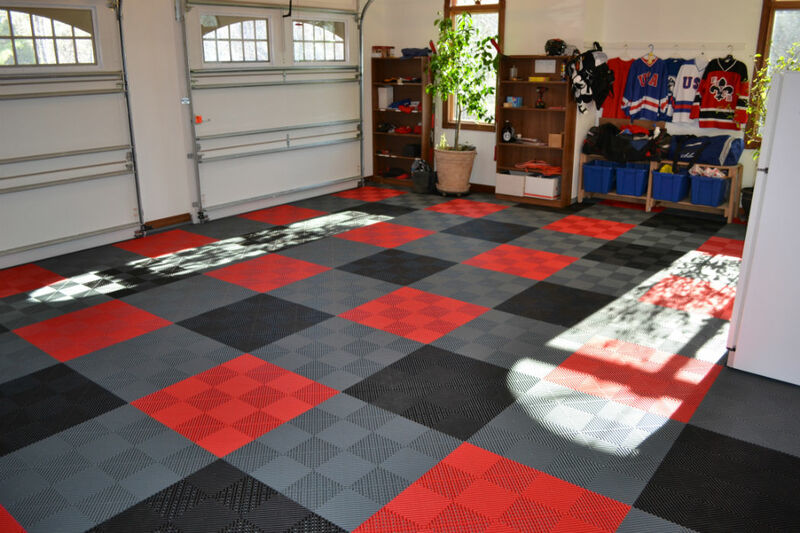 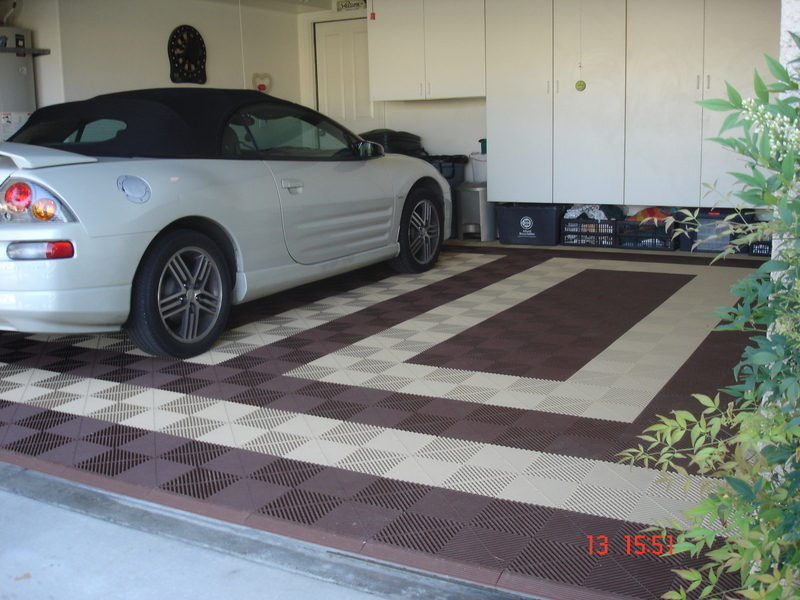 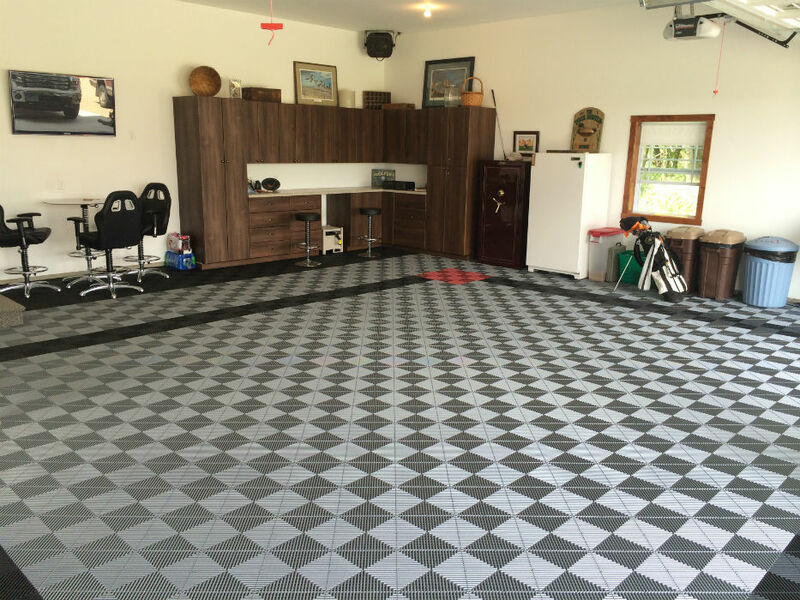 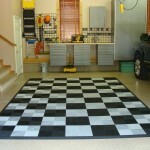 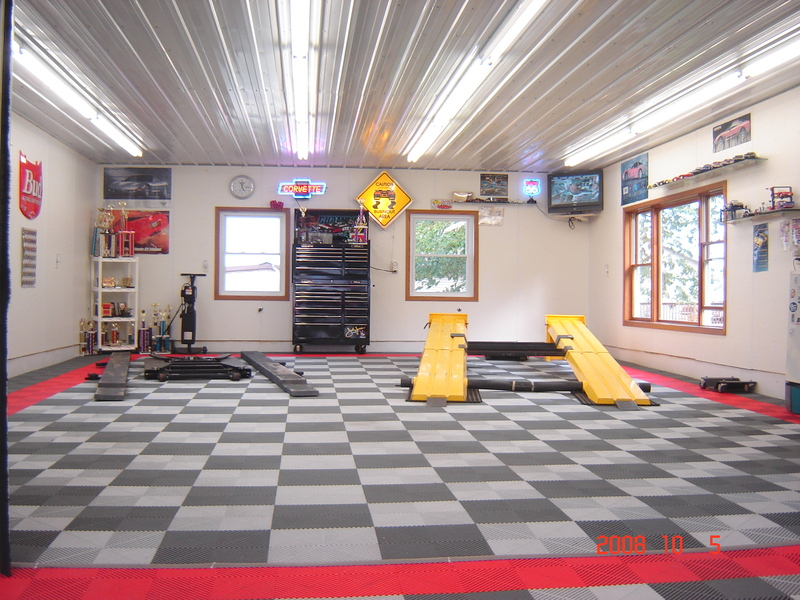 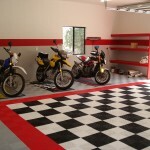 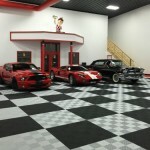 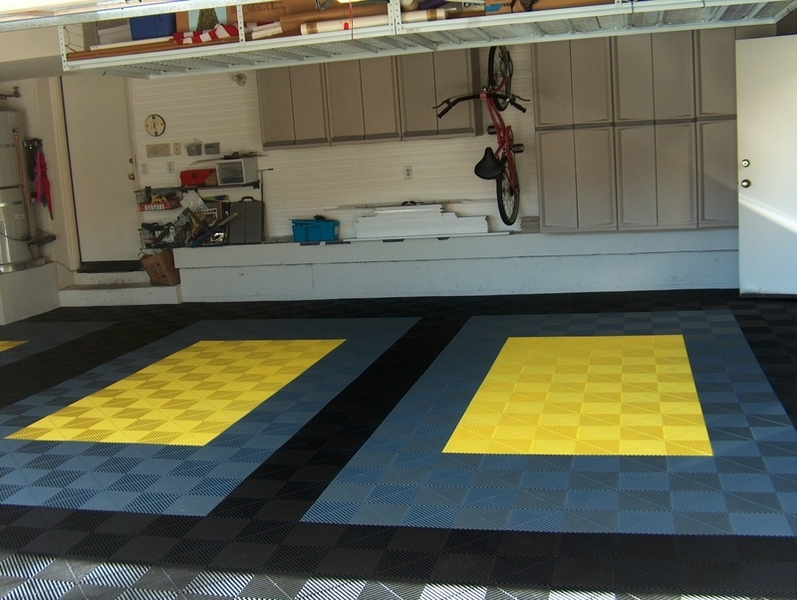 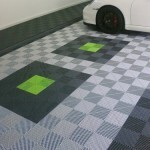 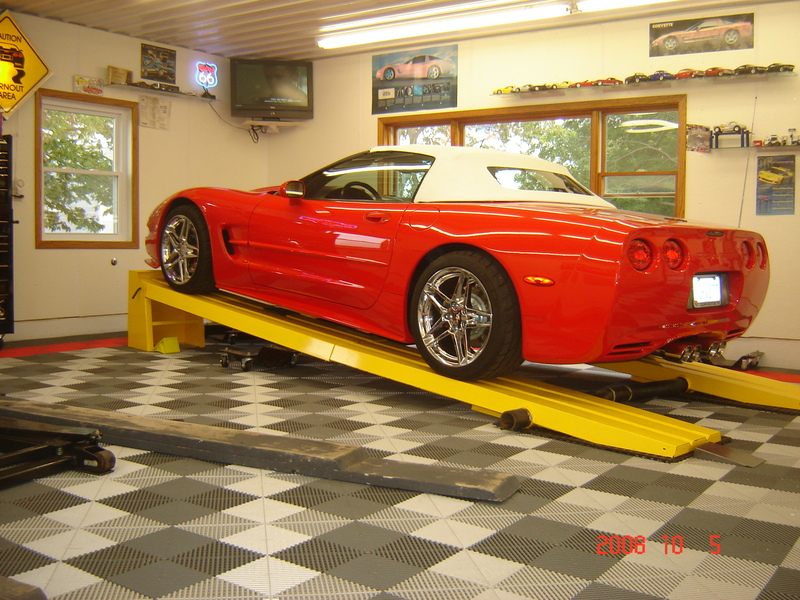 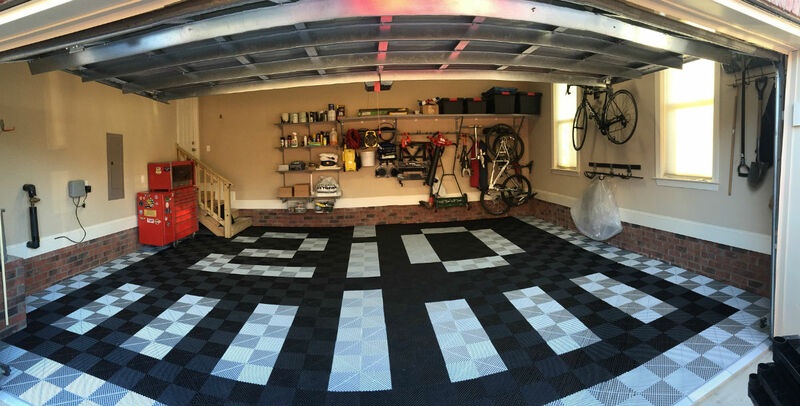 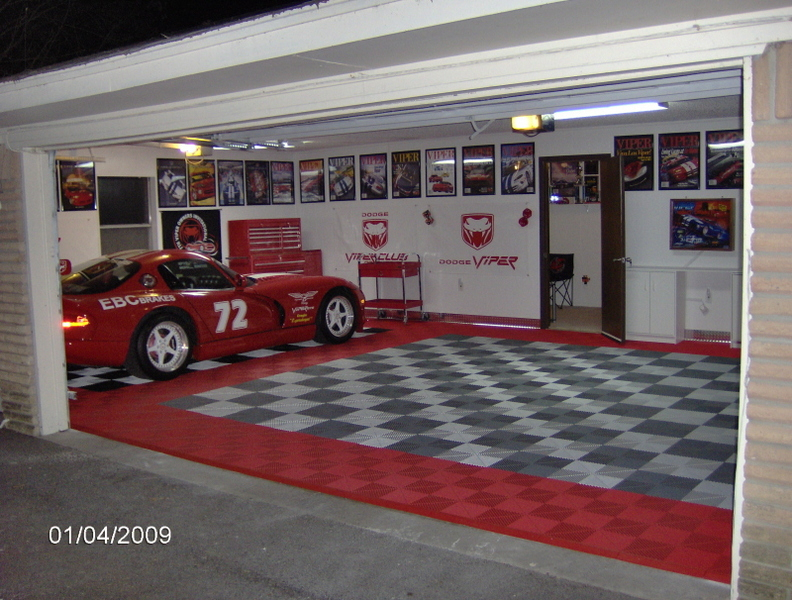 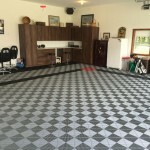 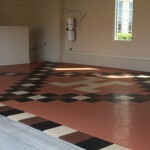 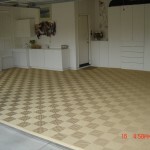 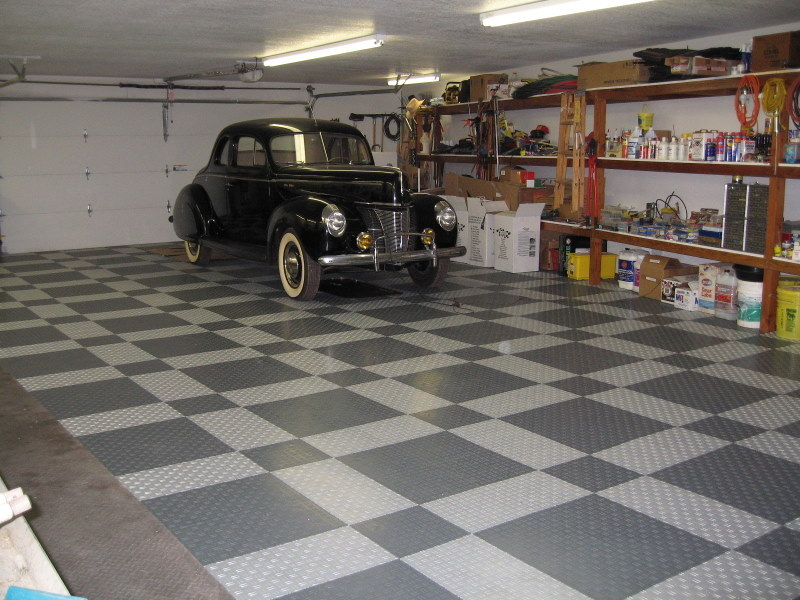 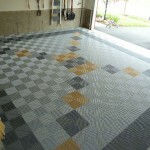 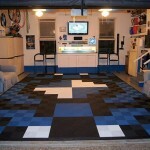 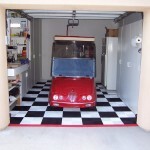 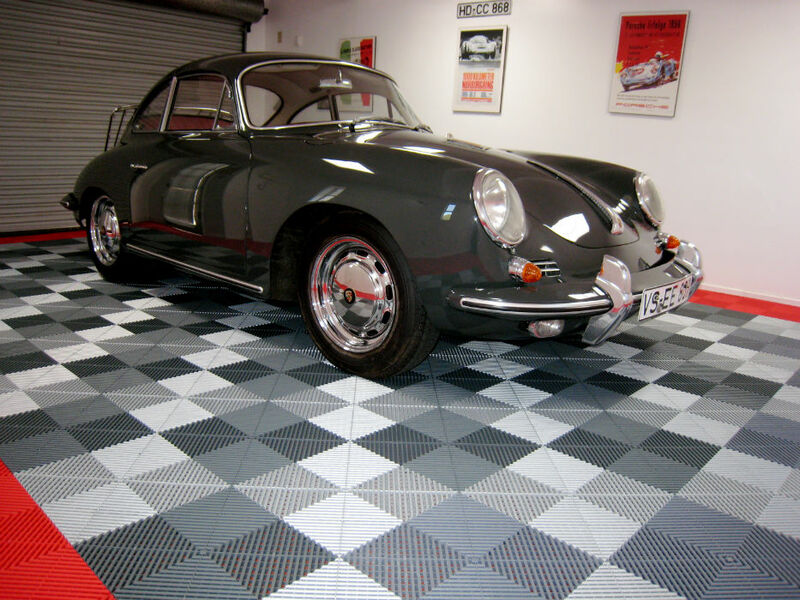 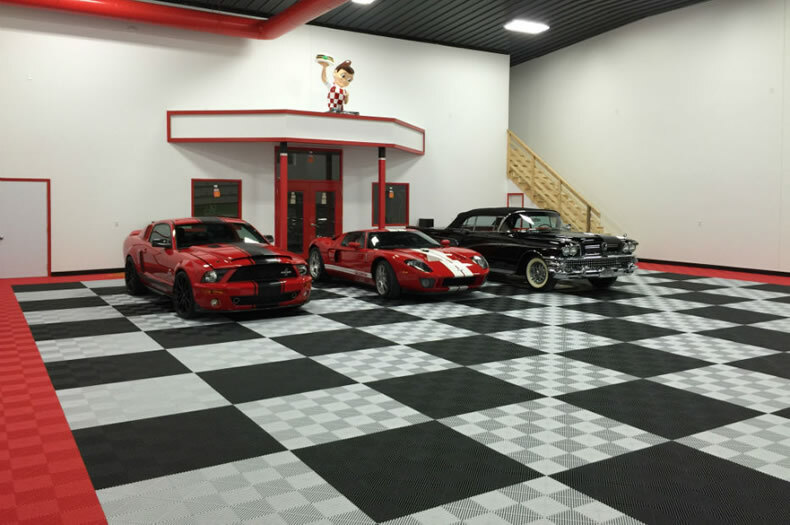 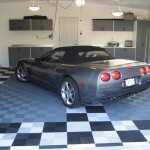 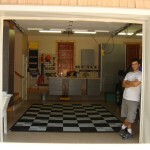 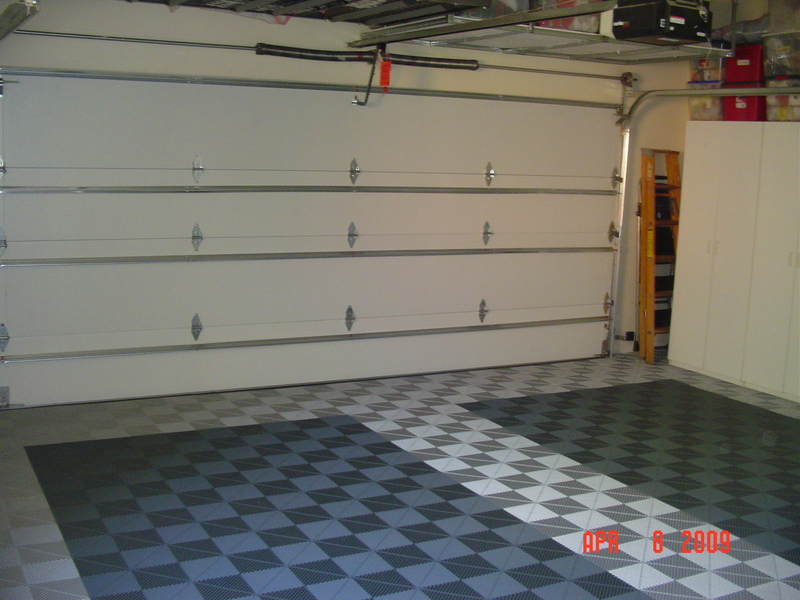 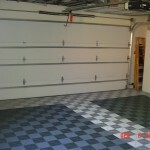 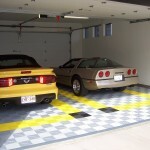 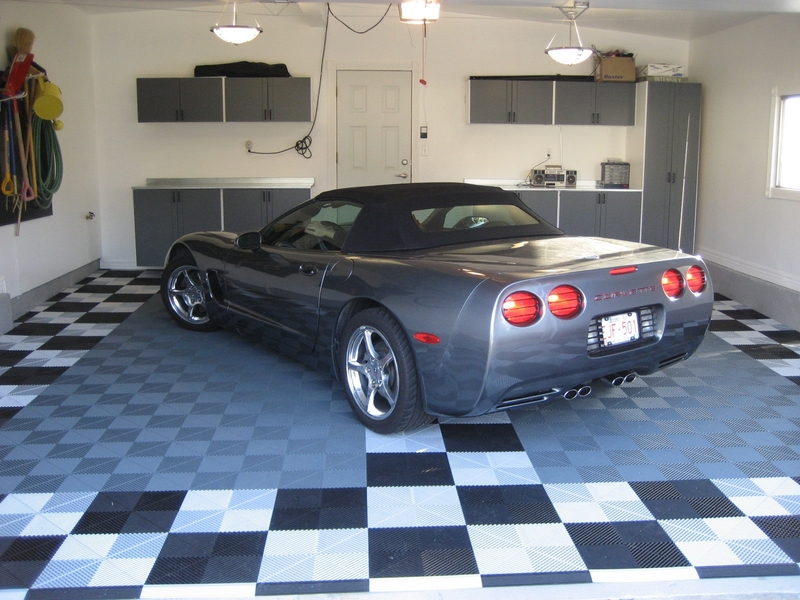 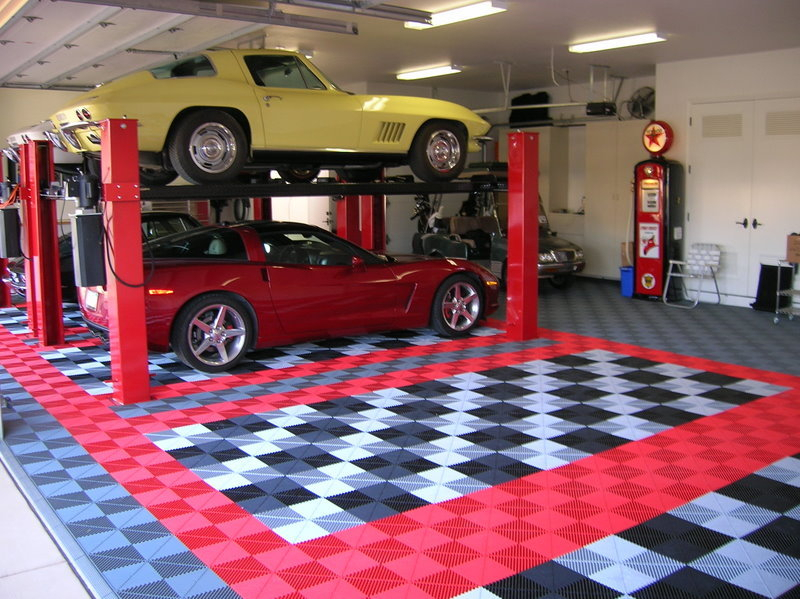 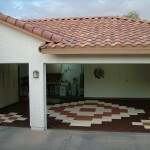 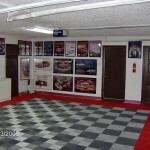 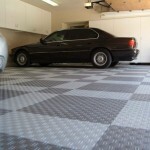 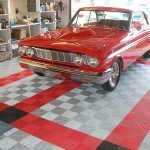 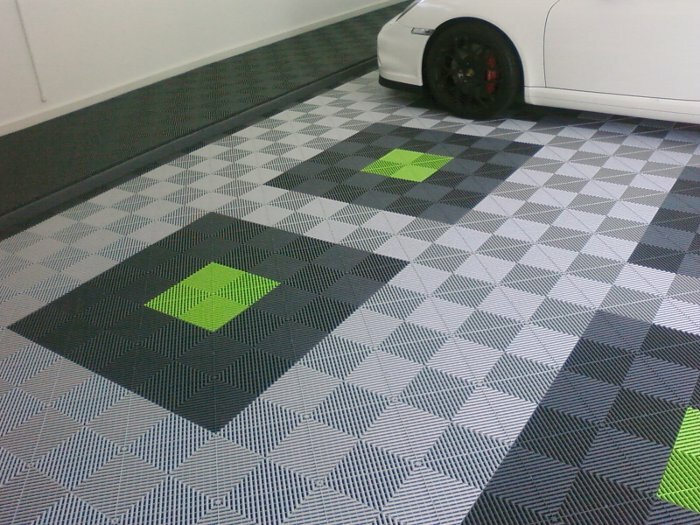 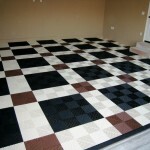 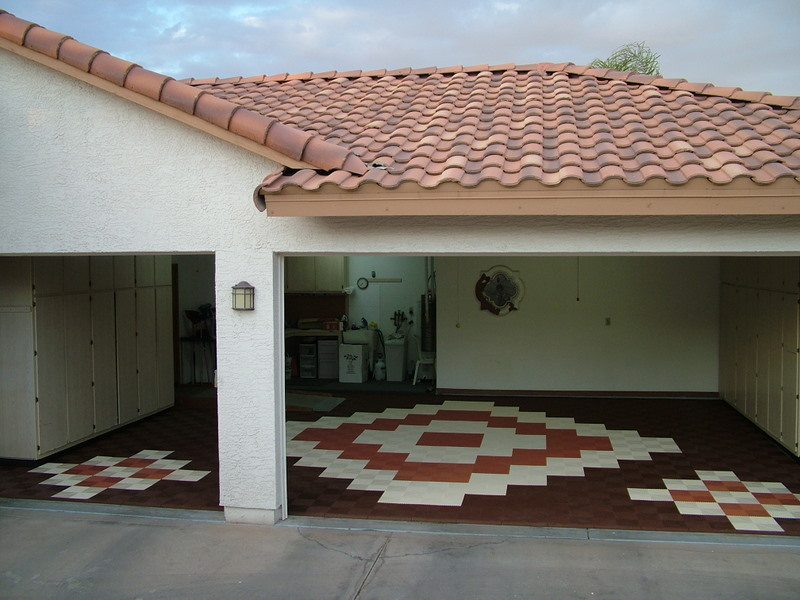 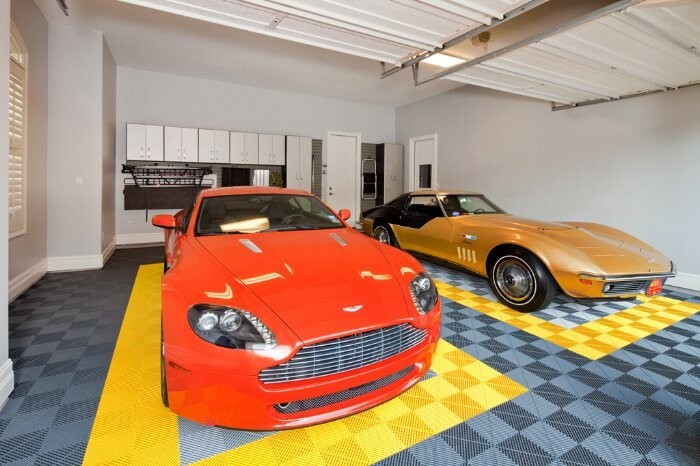 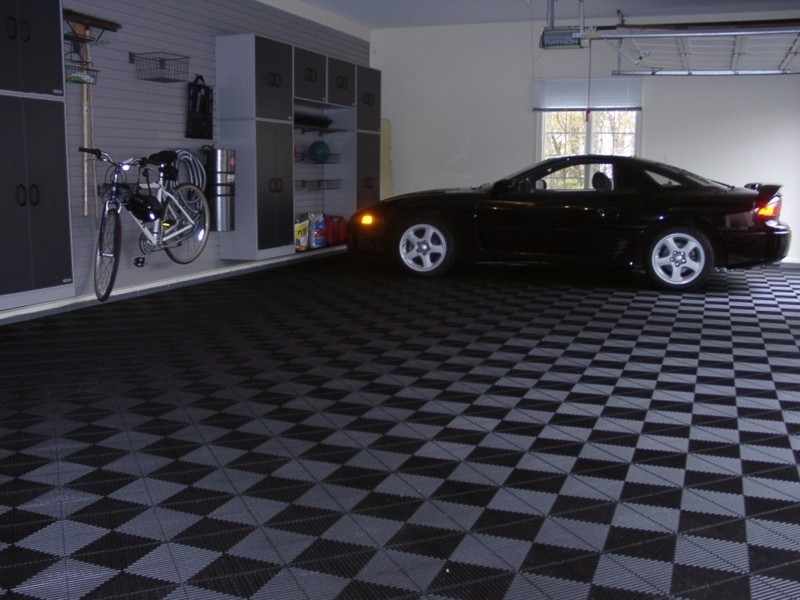 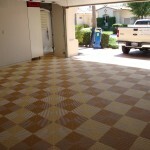 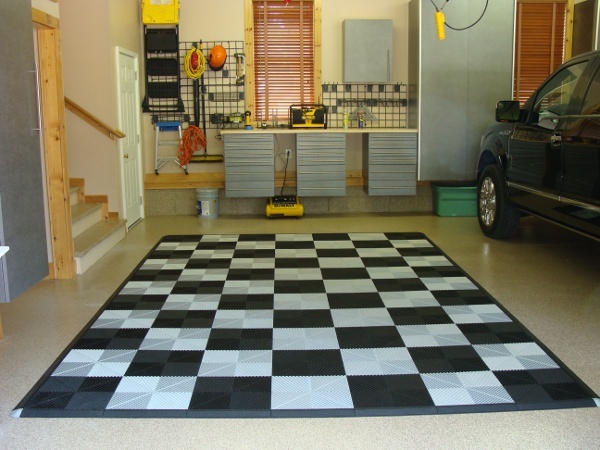 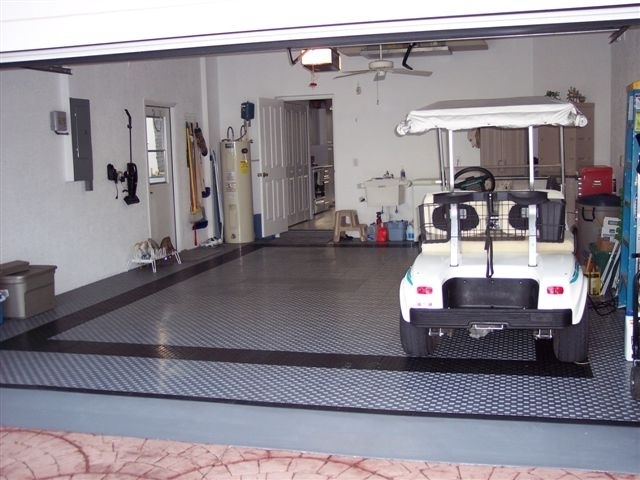 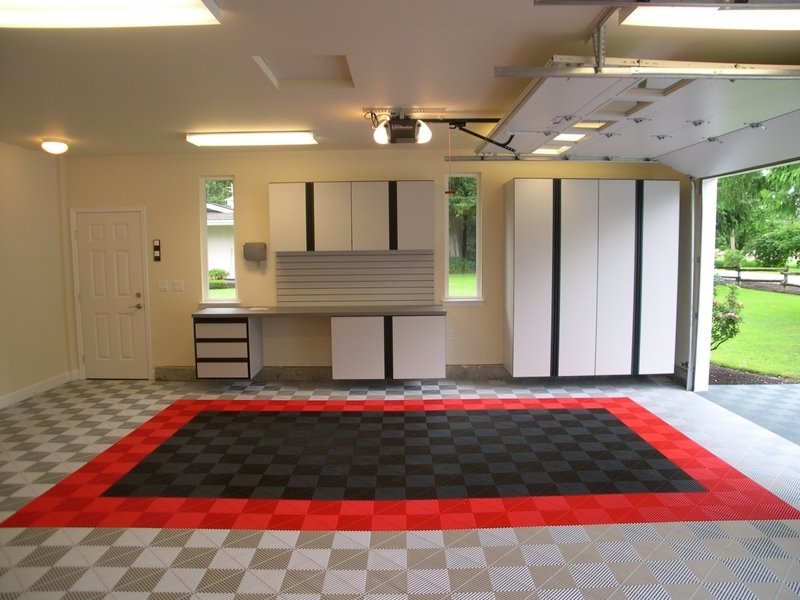 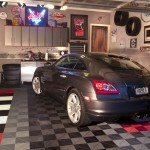 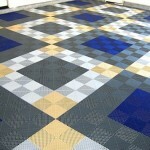 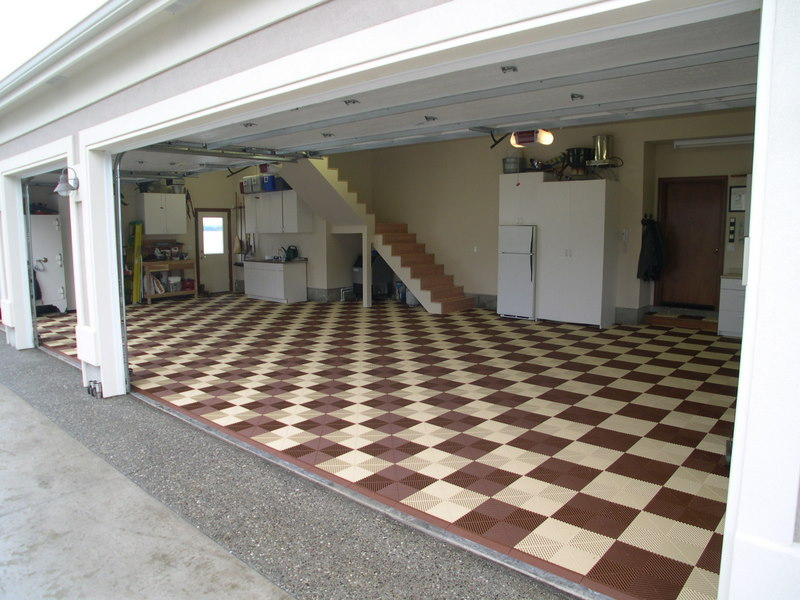 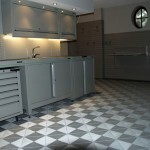 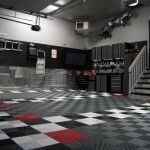 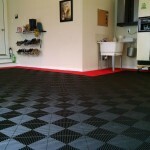 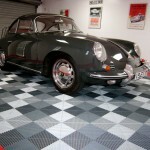 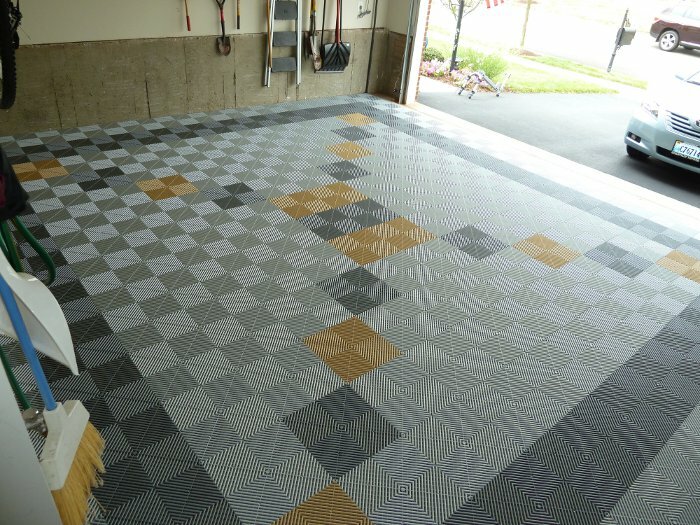 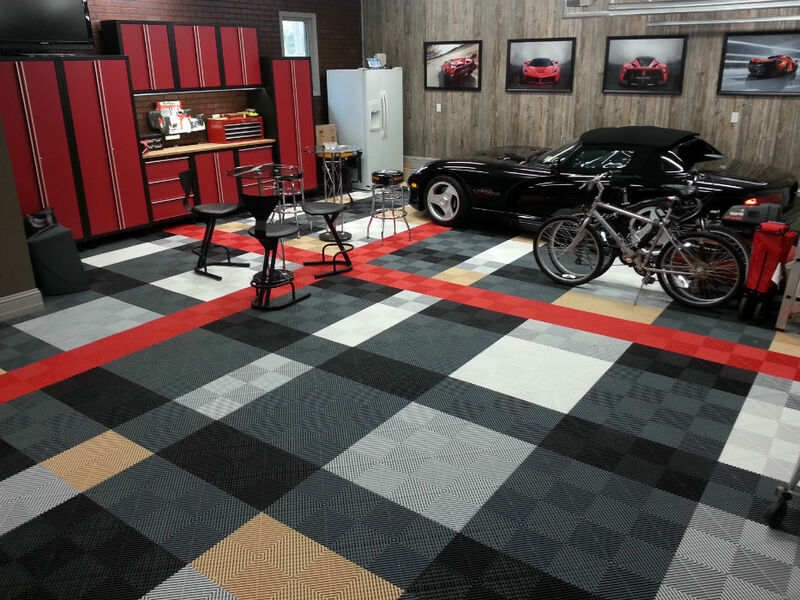 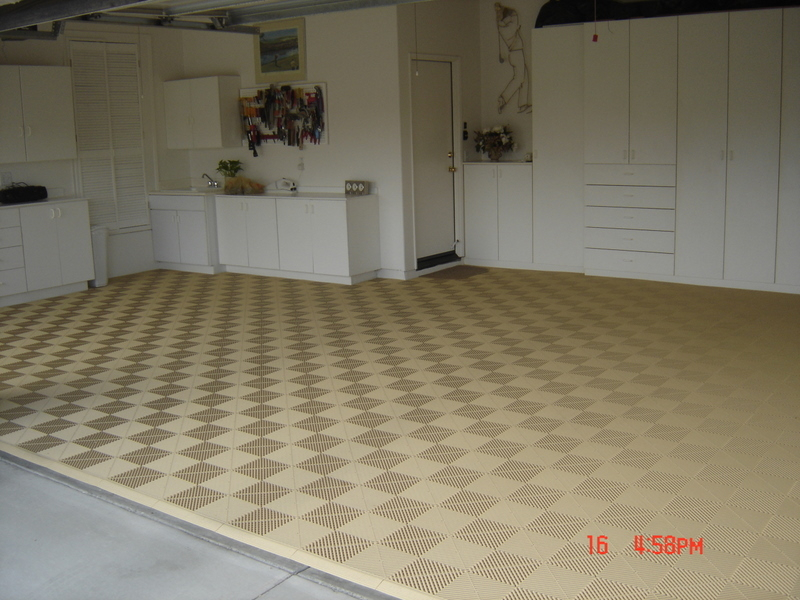 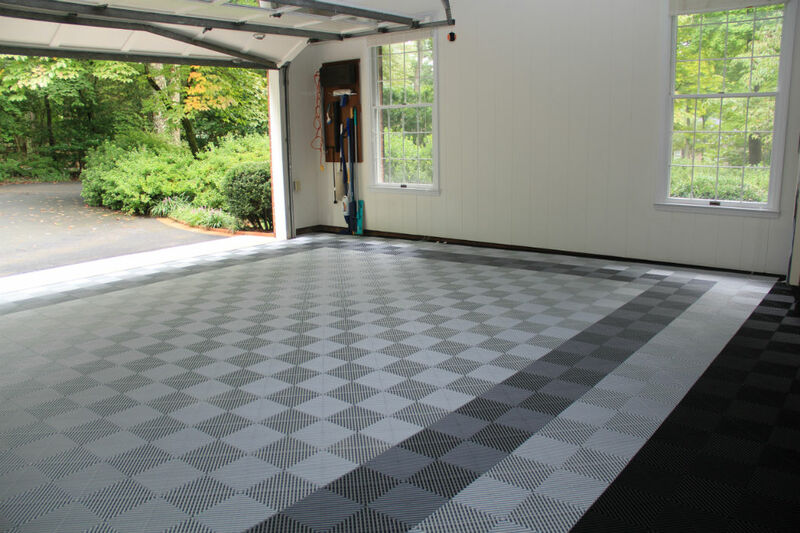 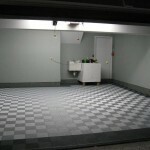 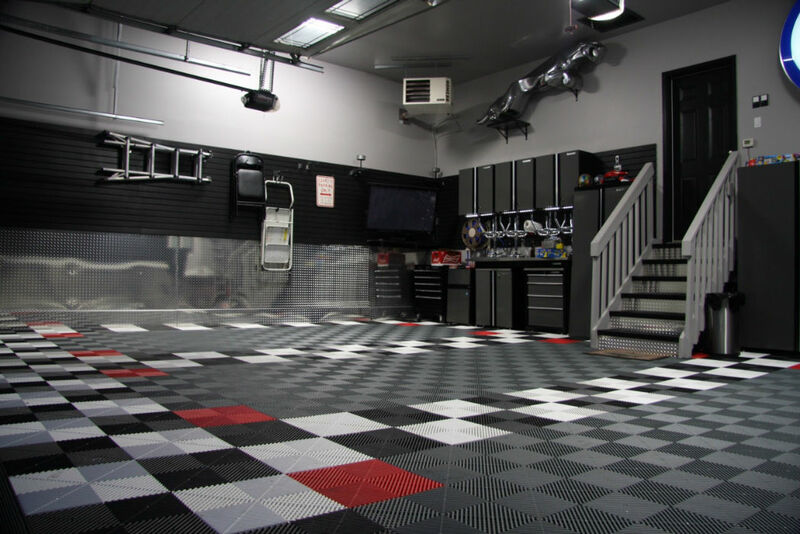 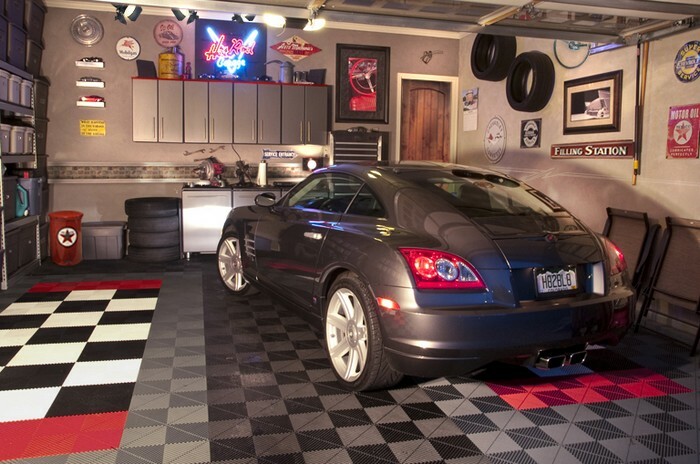 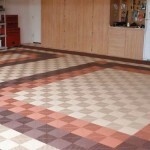 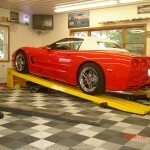 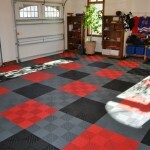 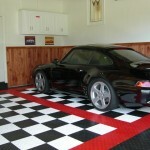 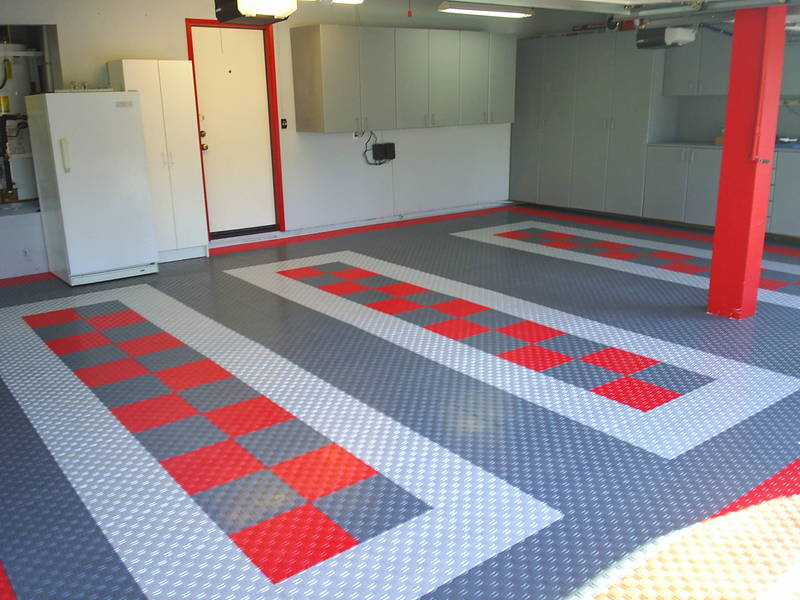 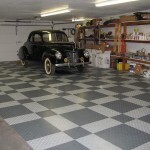 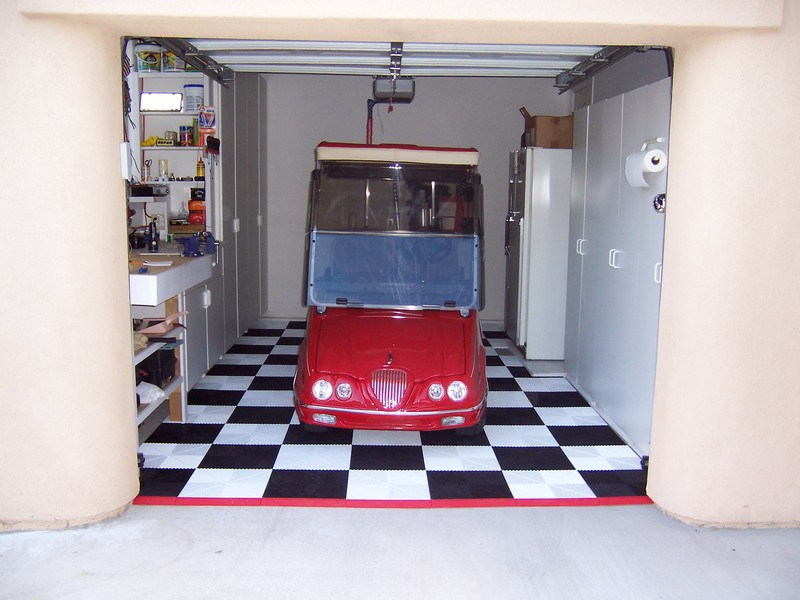 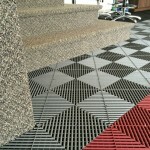 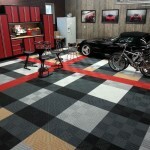 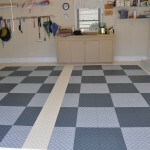 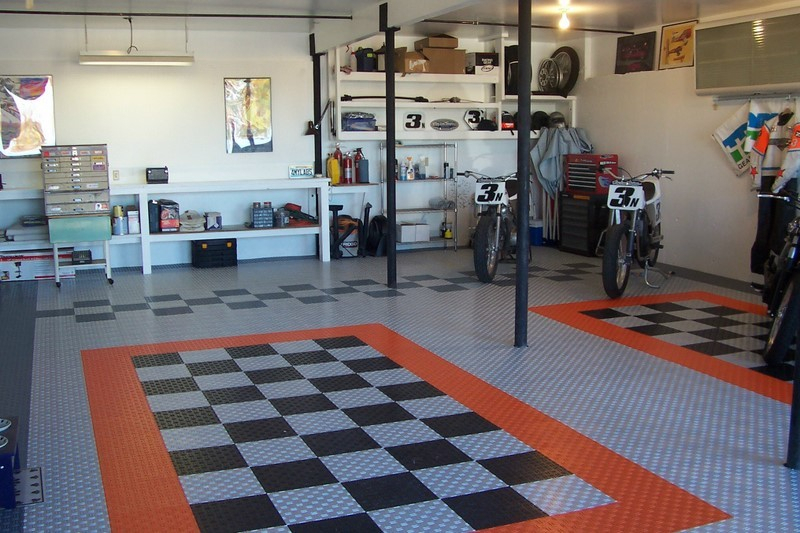 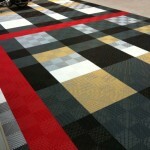 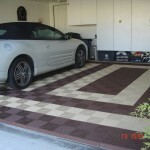 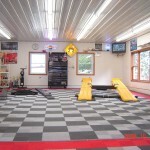 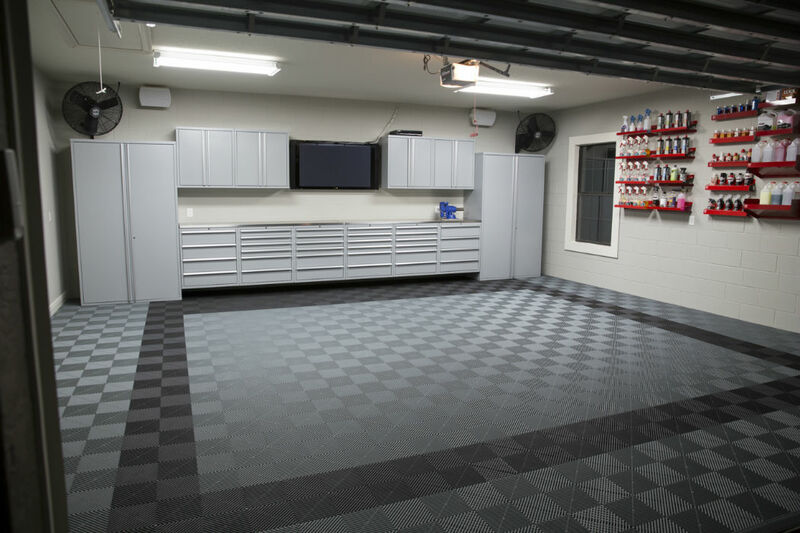 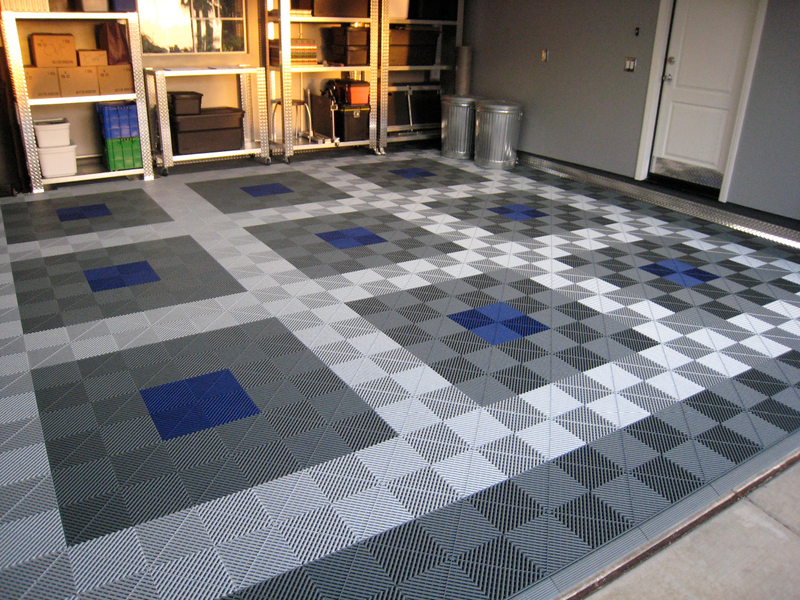 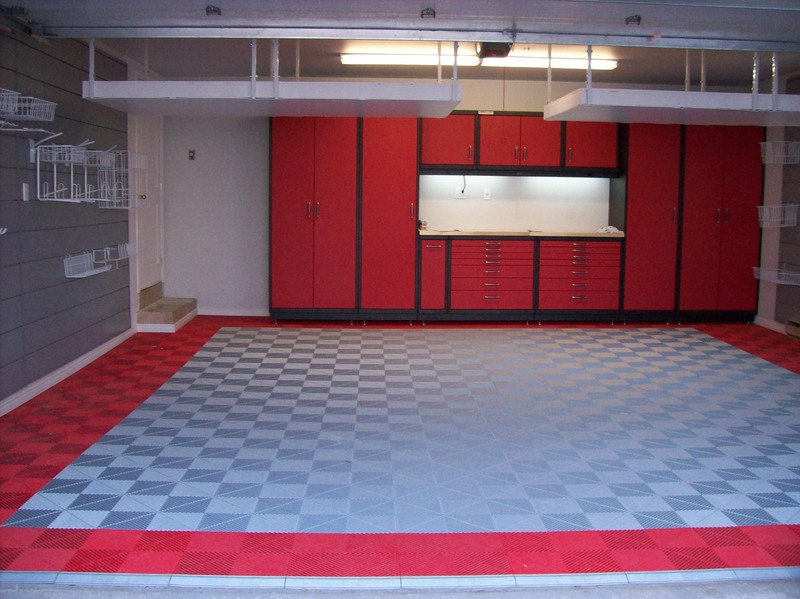 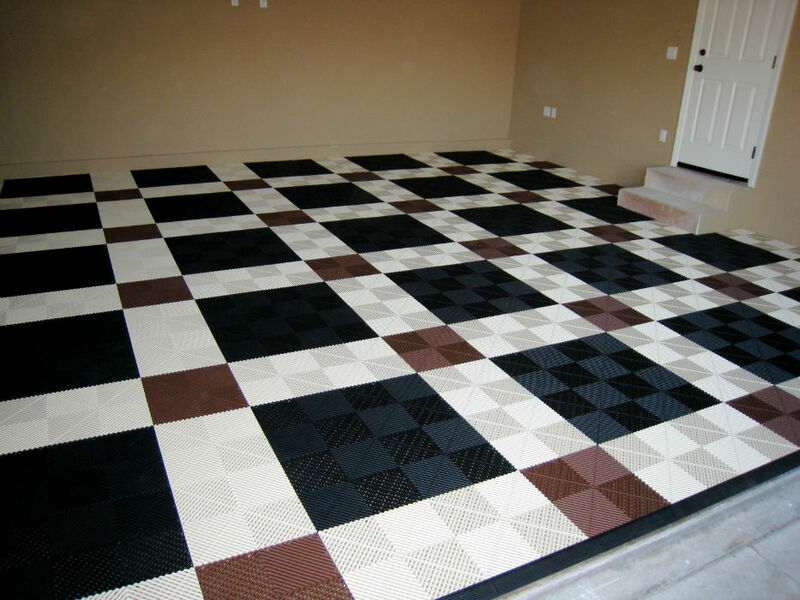 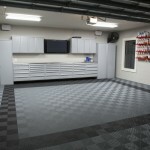 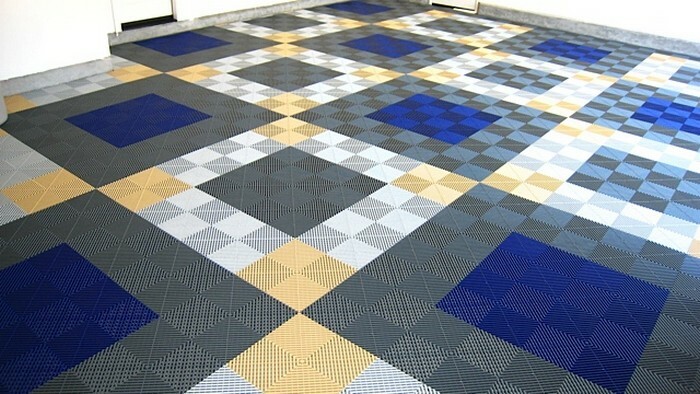 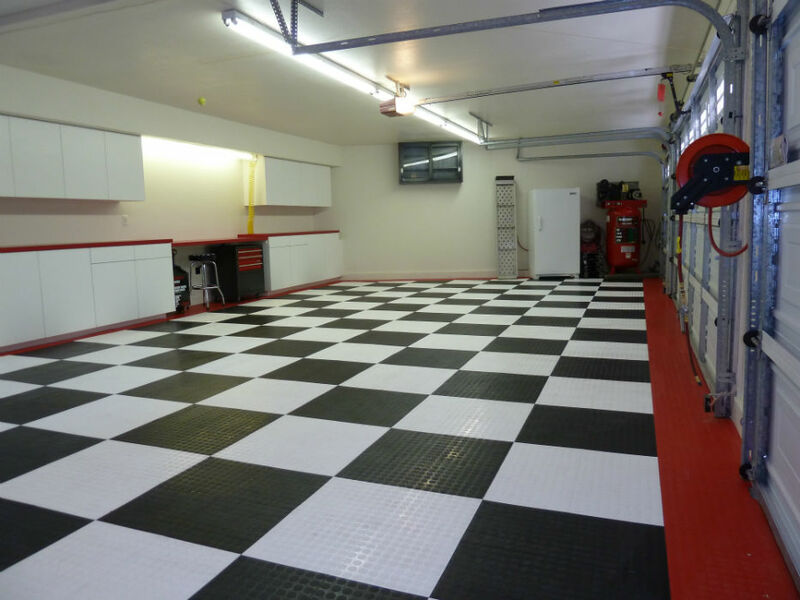 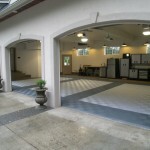 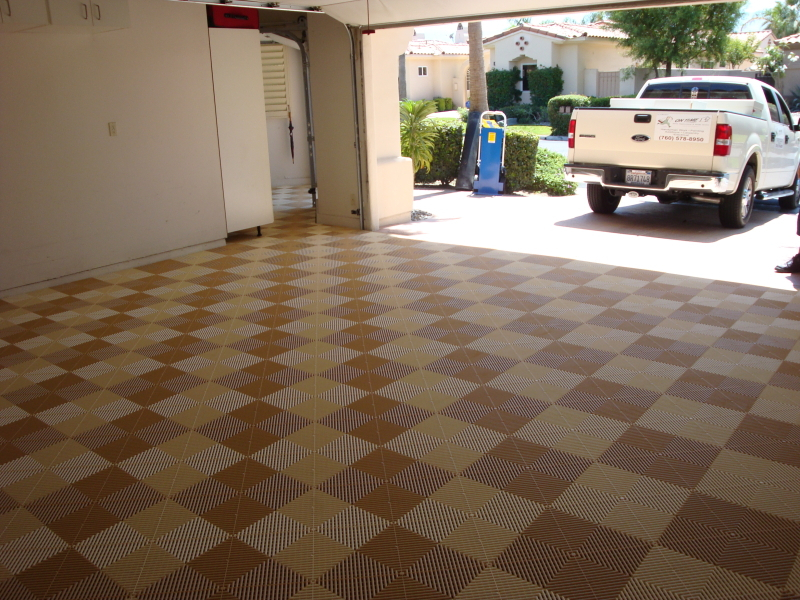 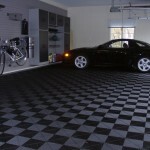 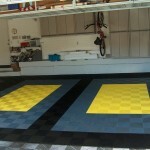 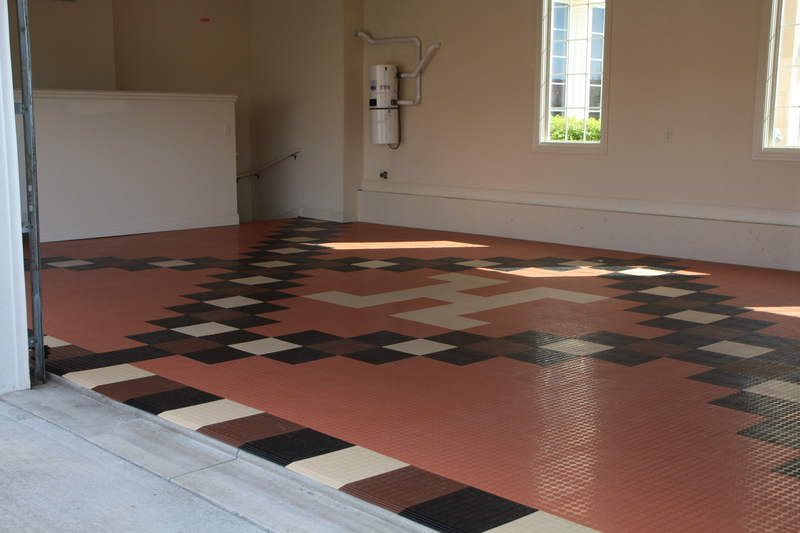 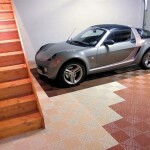 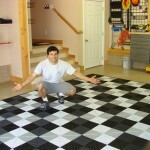 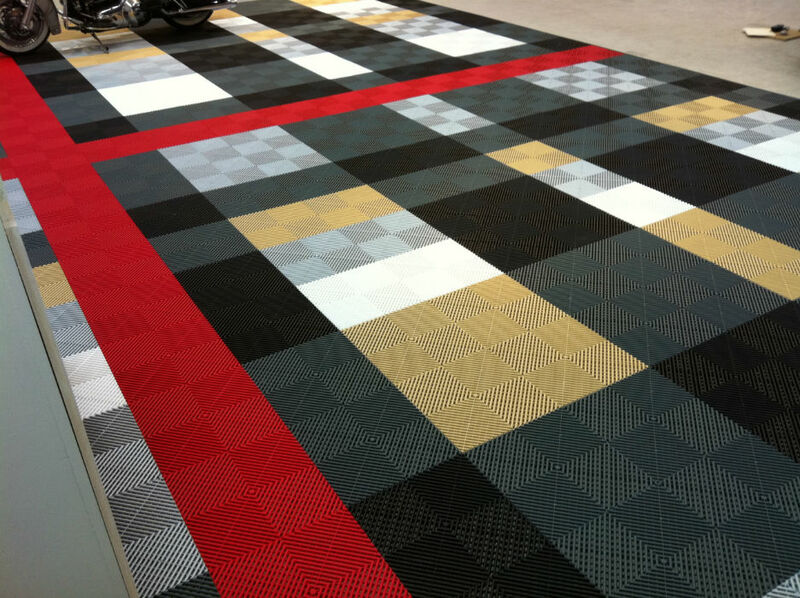 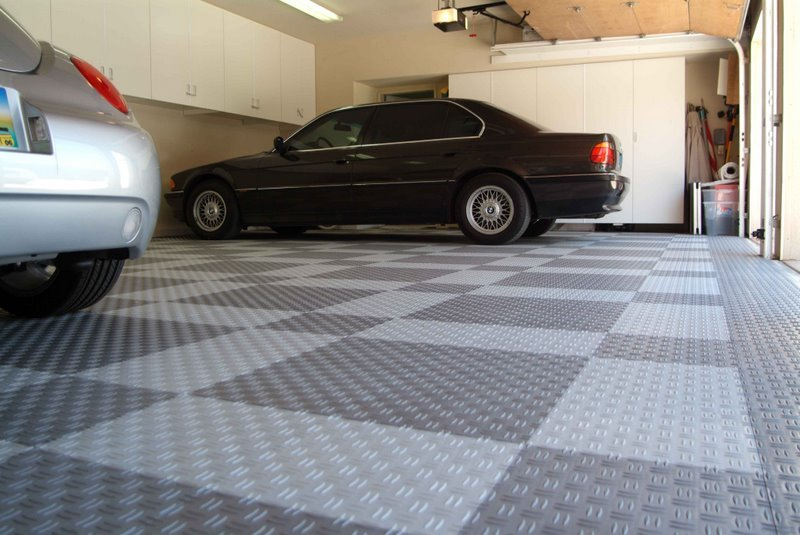 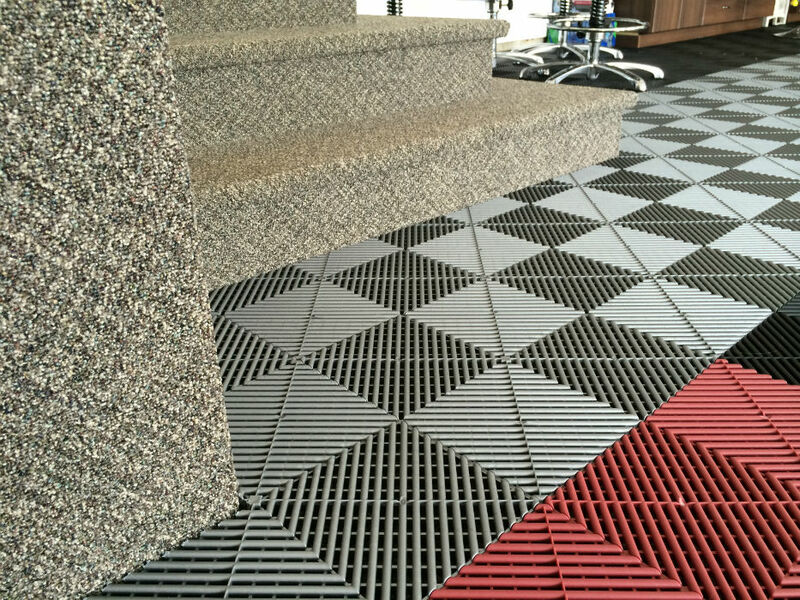 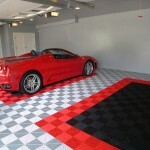 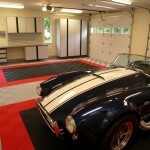 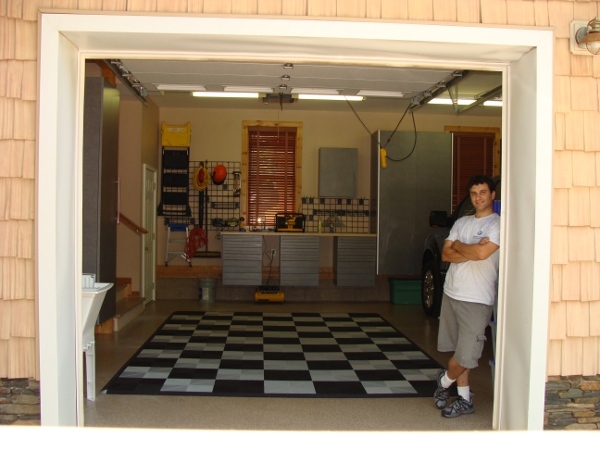 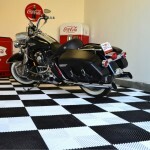 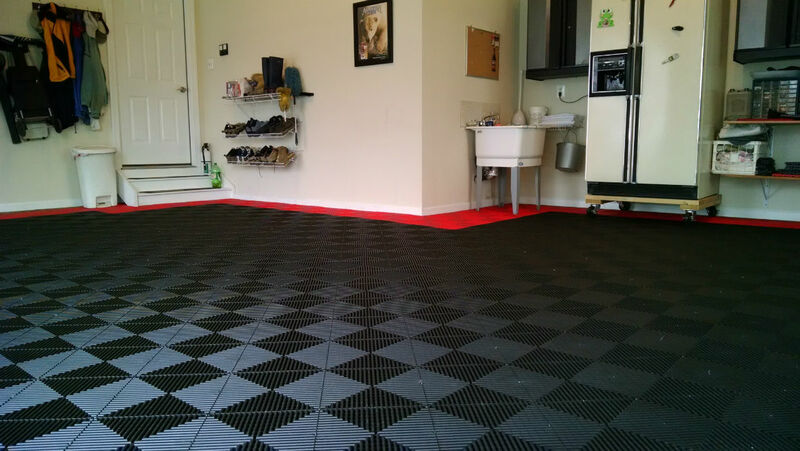 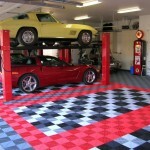 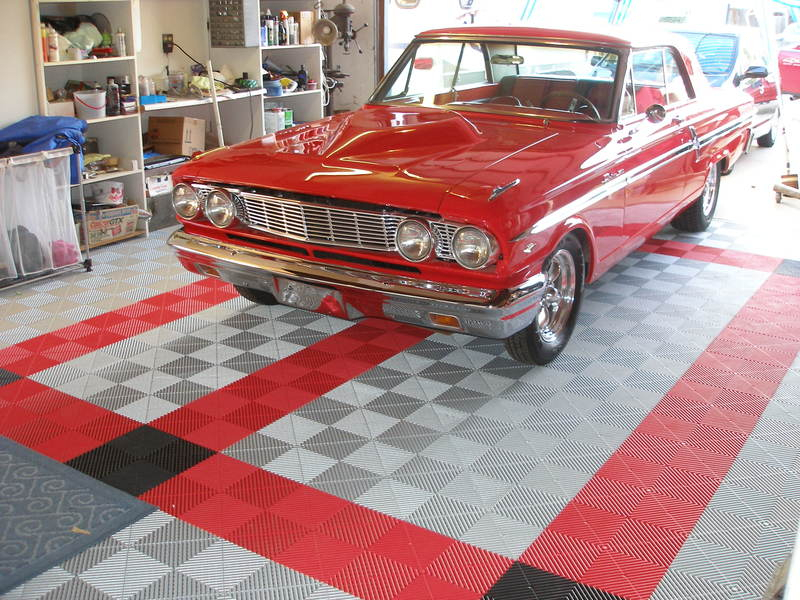 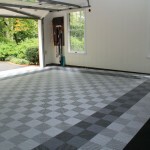 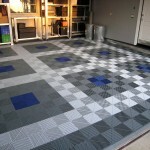 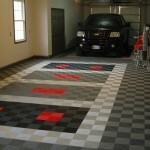 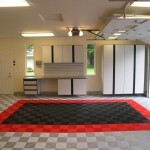 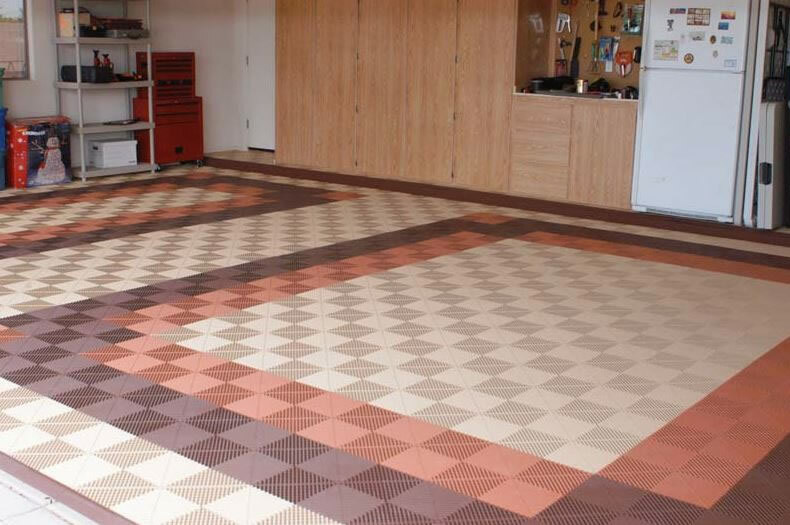 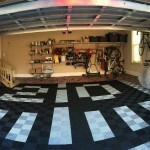 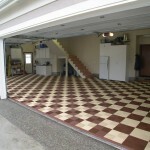 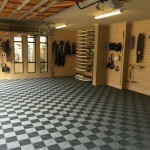 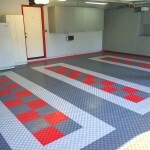 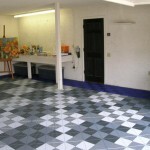 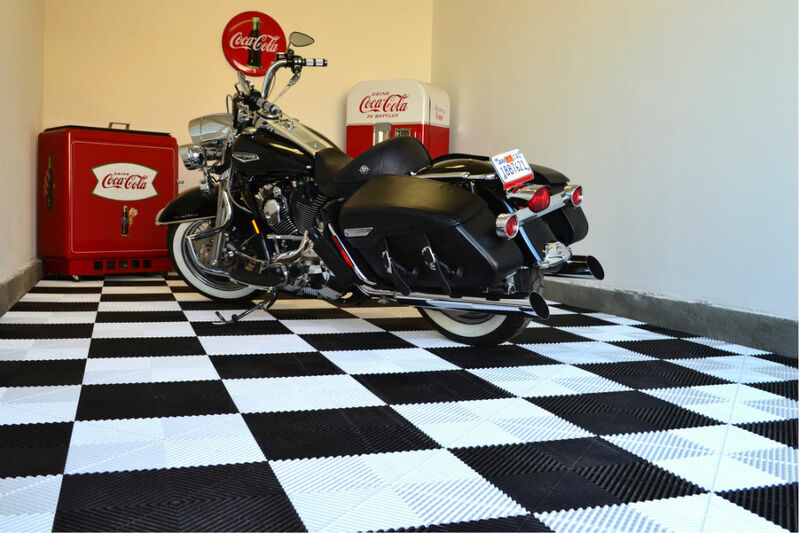 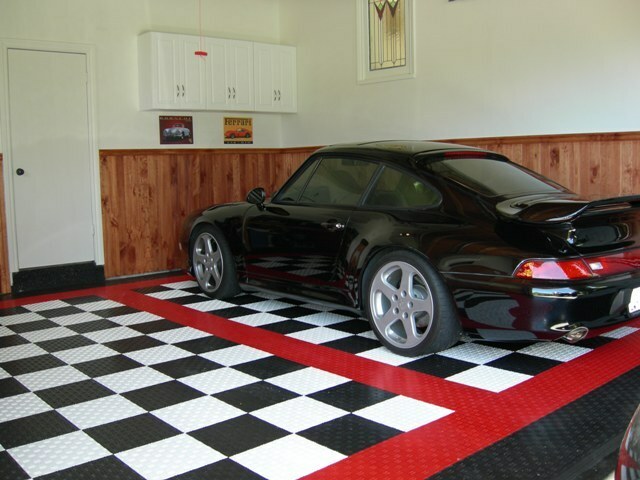 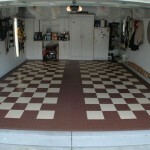 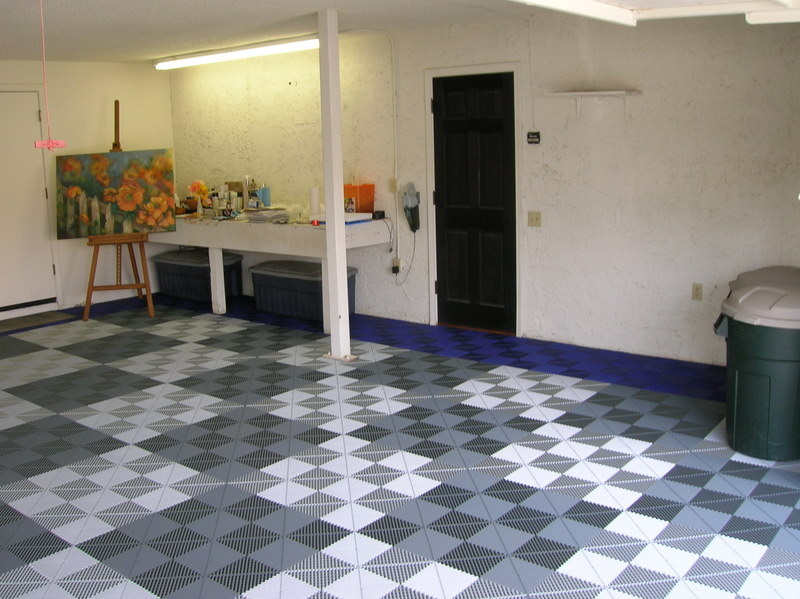 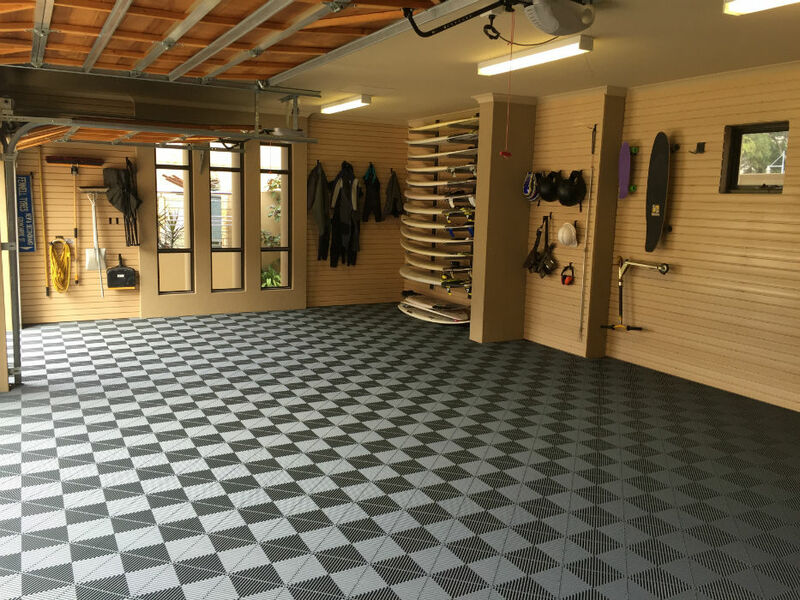 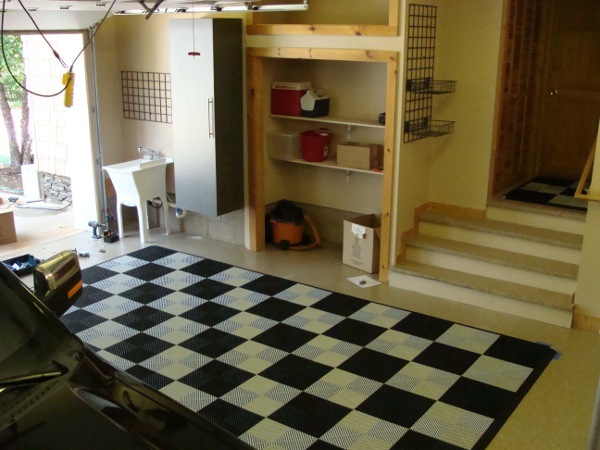 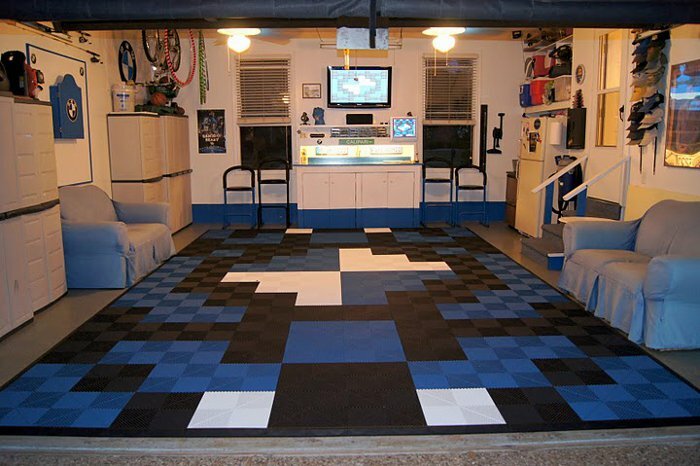 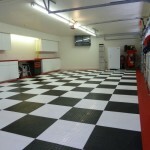 Take a look at a few garage floors that have used Swisstrax tiles.